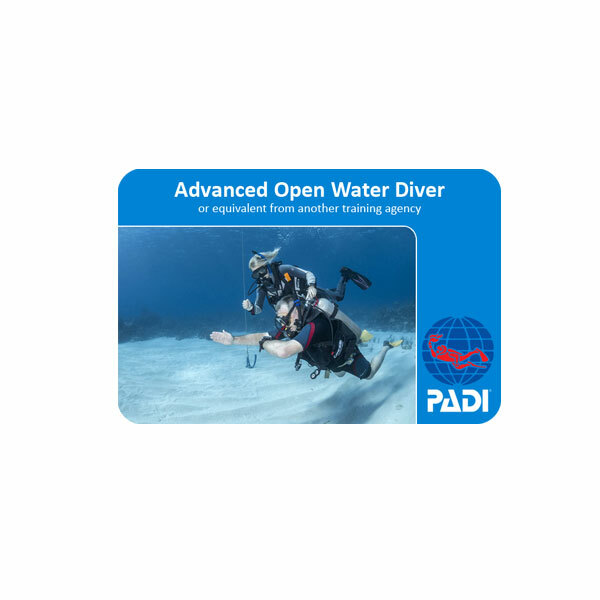 so you can start right after earning your PADI Open Water Diver certification. 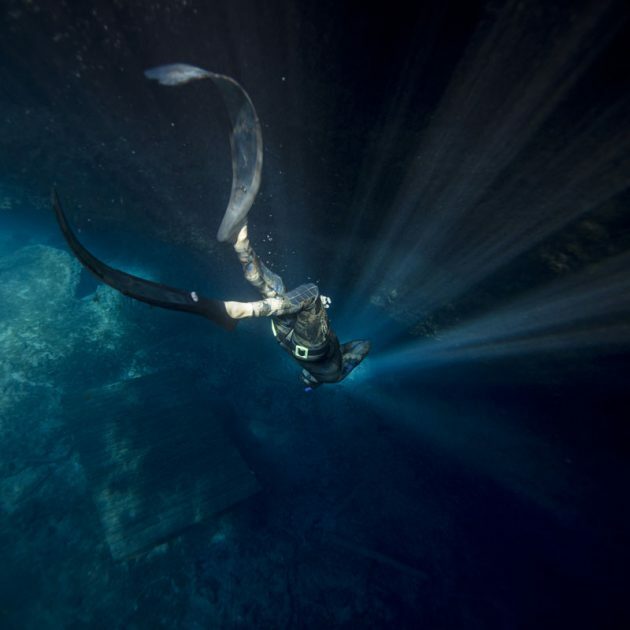 Adventure Dives. 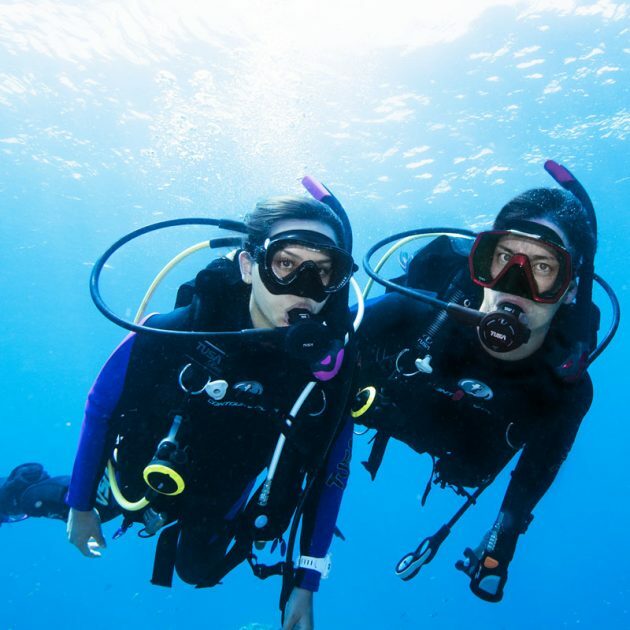 You try out different specialties while gaining experience under the supervision of your PADI Instructor. 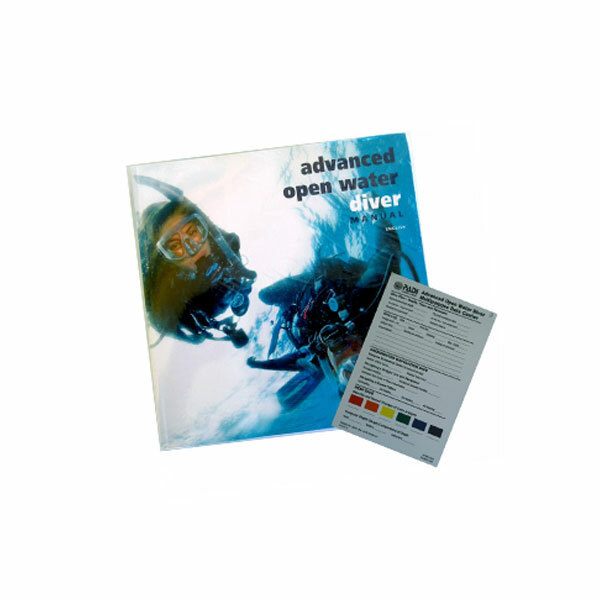 up and enroll in an Advanced Open Water Diver course. 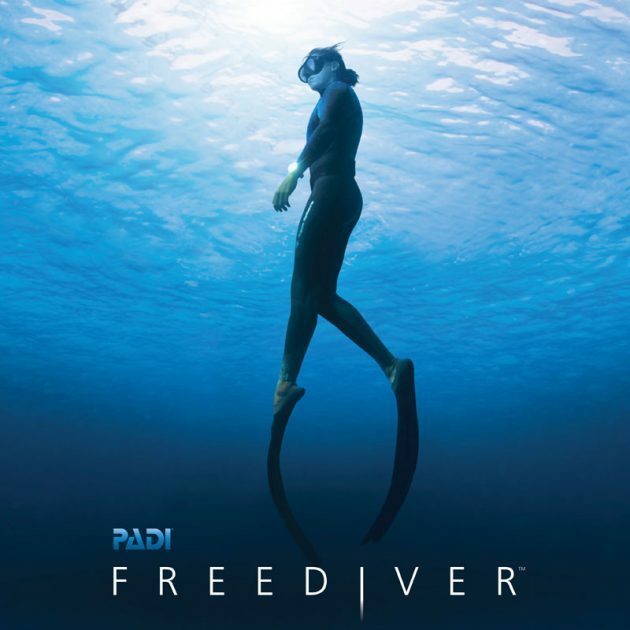 and you choose the other three, for a total of five dives. and challenges of deeper scuba diving. The Underwater Navigation Adventure Dive refines your compass navigation skills and helps you better navigate using kick-cycles, visual landmarks and time. 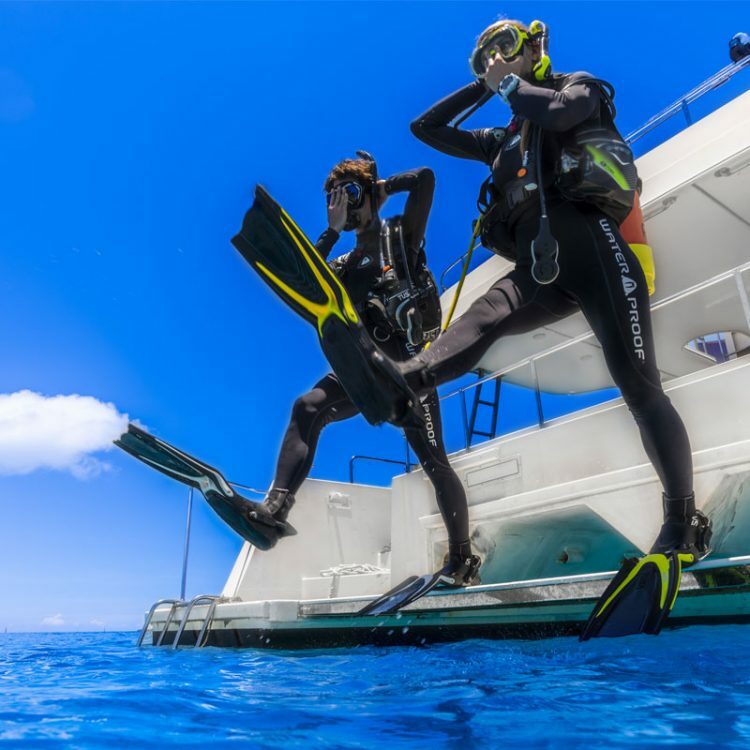 buoyancy control, fish identification, exploring wrecks and many more.